We all have mental health, all the time. Like we do physical health. It’s not just about the 1 in 4 who is poorly. It’s an everybody issue. The stigma surrounding mental health in the workplace is alive and well. A supportive employer can smash that stigma. Every year, thousands of employees require time off work for stress, anxiety or depression. Some never return. Time and money is lost, temporary staff are called upon, and teams are pressured. Does it have to be this way? Time off is right for some, but not for others. How is absence managed? Do our processes help our people? Is it safe in your company for people to take the time off they need at the right time? We believe that every employer in any industry can help any employee. It’s the right thing for your performance and the right thing for your people. If you notice a colleague’s attitude, performance or appearance dip, then say something. Be kind. Be understanding. Be human. At some point in our lives, mental health will impact us all. Often work can be the catalyst. CIPD (the professional body for HR and people development) say that work is a major factor in 60% of poor mental health. Most managers want to help their people but up to 80% have never had information or training on how to support people effectively. Worryingly, mental health pays a role in 300,000 people leaving or losing their jobs every year in the UK. The human and business costs are enormous. The business, performance and moral case for mental health is the same. Get it right, and you will invest in keeping your talent, and enable them to be their best. Many employees feel they cannot take short term absence for mental health or mention their feelings to their manager. So, they ignore early warning signs and soldier on. Or they give an alternative reason for their absence. Mental health issues can grow into serious ones, if left unsupported. Eventually the employee ends up at the doctors where mental health is quickly medicalised and the employee is ‘signed off’. Often a break is needed. But now work is seen as ‘the problem’. The employee finds it hard to return and the manager feels out of control. Muddling through on mental health is an expensive mess – with very real costs to the employer, teams and their families. Get it right, and employers can create a virtuous circle of support, and that’s good for your people and performance. How do we spot that someone may have mental or emotional health problems? It’s vital to be alert to changes. That’s when a manager can step in and initiate a conversation. That’s when the workplace can make a significant and supportive difference. But sometimes we see nothing at all. It’s important we don’t try and diagnose. It’s critical we offer a safe place for people to speak up and offer the right support choices. Employees don’t want you to be their therapist or best friend. They want to be heard, understood and offered individual support. You don’t need to throw a lot of money at this. Using an evidence-based approach, we make brave, bespoke and clear recommendations to improve corporate and employee resilience. We make it easy for you to understand mental health where you work – and create a positive and achievable action plan for the future. We deliver REVIEWS and AUDITS to determine the scope of the opportunity for change within your organisation. The recommendations we make and the CONSULTANCY we provide will help establish your new direction in workplace mental health. We will also be on hand to write your STRATEGY and refresh your POLICIES. We offer manager TRAINING to help your teams independently manage mental health and employee wellbeing. Lastly, our AFTER CARE service offers ad hoc or pre-arranged support to reassess progress, once the strategy and plans have been implemented. Bamboo’s team is supportive and empowering, they’ll show you how to quickly react and recover, to understand the best way to manage mental health in the workplace. Be the organisation everyone is talking about, for all the right reasons. Make sure you understand the moral, legal and business cases. 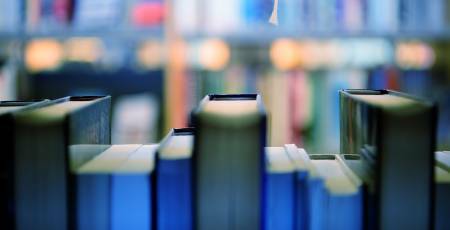 Our resource library provides a range of workplace tools and documents which you can download. You'll find lots of useful information, including wellness actions plans and how to create mentally healthy workplaces. 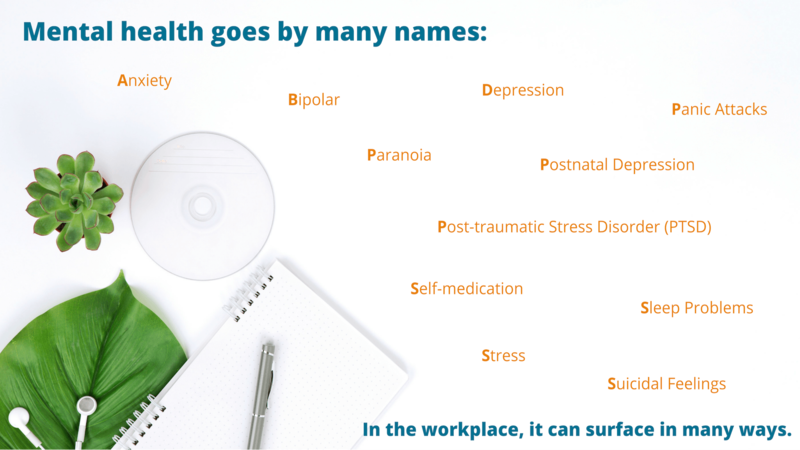 View our workplace mental health tools here. 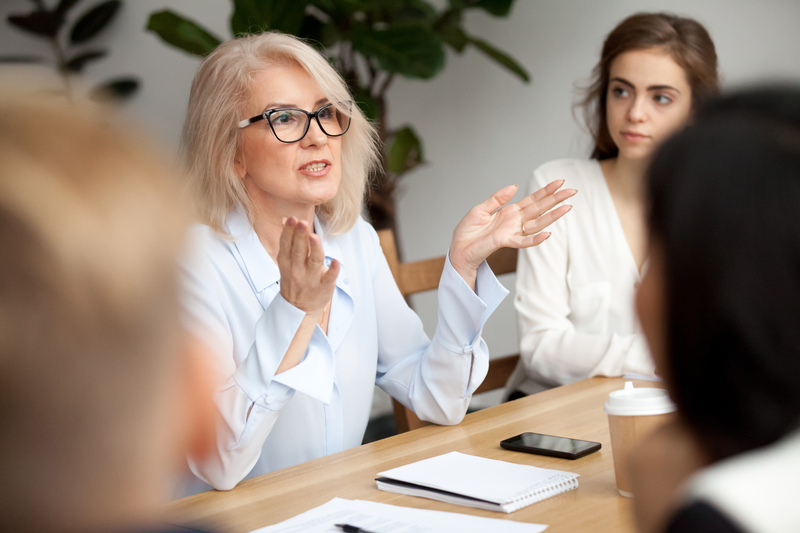 Discover why you should work with our professional team of experts and how we can provide you with the best mental health training for your workplace.